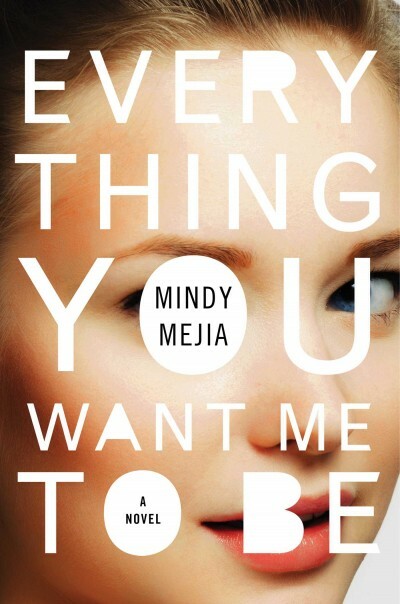 Mindy Mejia is the author of the new novel Everything You Want Me To Be. 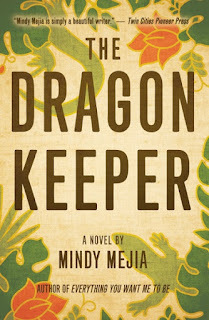 She also has written the novel The Dragon Keeper. She lives in the Twin Cities. Q: How did you come up with the idea for Everything You Want Me To Be, and for your character Hattie? A: Thirty years ago two men stumbled out of a bar during a snowstorm in my grandparents’ farm town in Southern Minnesota and one of them stabbed the other to death. I always wondered about that and how a murder is assimilated into a tight-knit yet very independent rural community. When I started to think about Hattie, the murder victim in Everything You Want Me To Be, I began with the idea of a Laura Palmer [from Twin Peaks] figure—a girl who seems ideal on the surface, but has a lot of secrets. That characterization became a good mirror for the town itself. Q: The book is told from several characters' points of view. Did you always plan to write it that way? A: Yes, I always knew this would have to be a multiple POV work. This is the story of Hattie’s life and death, and since it wasn’t The Lovely Bones, I couldn’t follow her past the grave. That’s where Del, the sheriff, comes in to investigate. As the narrative developed, Peter the English teacher also earned the right to tell his side of things. He sees Hattie in a way the others don’t and his life also irrevocably changes by the end, which makes this his story too. Q: Why did you set the book in 2007-08? 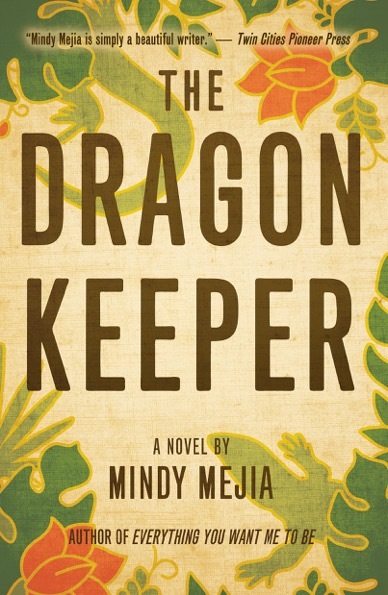 A: I began thinking about this book during that time and it just always stayed there in my head. Even though it was only 10 years ago, there are some elements of the narrative that make more sense then. Hattie’s brother was deployed in Afghanistan. Not everyone had cell phones yet. There certainly weren’t video cameras in cell phones, so it was plausible that Hattie would use the video camera to film her acting scenes. And even though it wasn’t directly referenced, 2007-2008 was right when the U.S. slid fast and hard into recession, so I liked the backdrop of things falling apart when Hattie was killed. 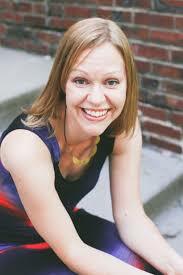 A: I didn’t know who killed Hattie until I was a few chapters from the end of the first draft. That surprised me, so I hope it does the same for readers. I also added the last chapter quite late in the process. It’s more of an emotional denouement than a plot climax, and it turned into one of my favorite scenes. A: I’ve just finished the first draft of a new thriller set in Northern Minnesota. It’s about the disappearance of a man and his son in the Boundary Waters and the mystery of the son’s emergence from the wilderness ten years later. Watch for the release in the summer of 2018 from Emily Bestler Books. 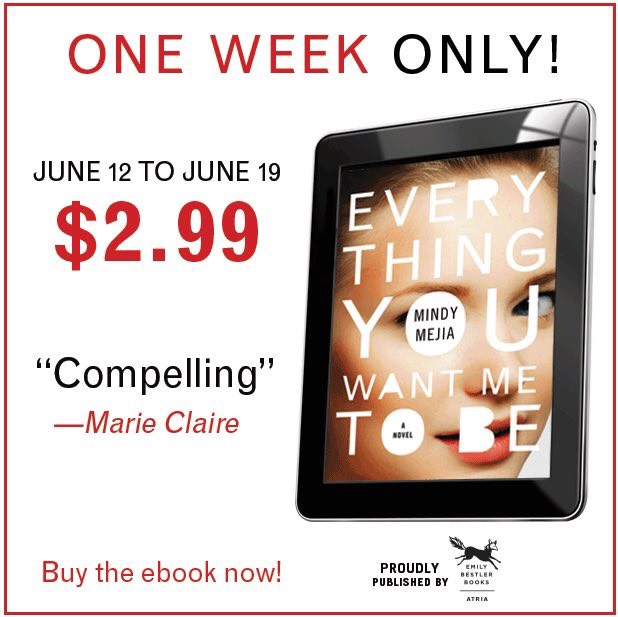 A: Everything will be out in paperback this fall, just in time to kick off the Christmas shopping season! My website is also a great resource for additional information and upcoming appearances.